An east-coast-centric (mostly) version of Poetry Super Highway Live this month with callers, reading their poems, from Topanga Canyon, California, Glenridge, New Jersey, Birminham, Alabama, Merrick, New Jersey and Newburg, New York. A lot of great poems we're read, plus we heard the spoken word track version of Rick Lupert's poem "Making Love to the 50 Ft. Woman", the title poem from his new book out on Rothco press. 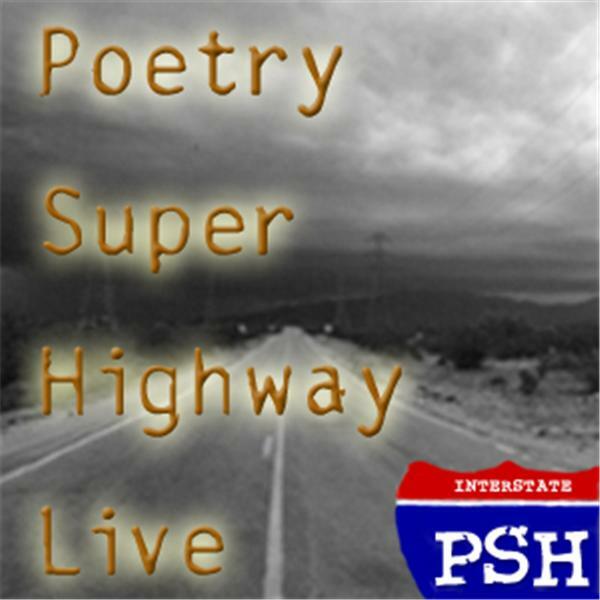 Check it all out in this archived edition of Poetry Super Highway Live!